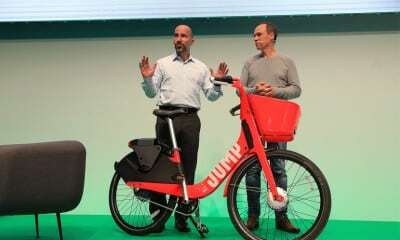 With a first-of-its-kind ‘Uber for bicycles’ model, Mobycy launched in December of 2017 in Delhi NCR with 5000 dockless bicycles that were made available at various public places, like metro stations, markets and other popular locations. 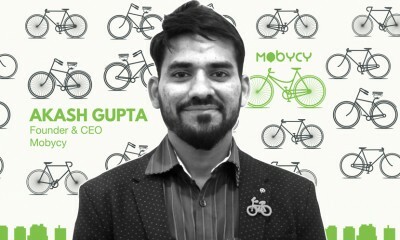 Gurgaon-based startup Mobycy envisions India as a bicycling nation. Millennials born and brought up in urban India may find this more difficult to believe, but up until a few decades ago, bicycles were the standard mode of commute – even in what is now the tier 1 cities in the country. However, human ambition, along with technology, impatience, desire to go faster, expanded at such a pace that nature had to bear the brunt. Technology can’t be blamed, but somewhere it has also played a role in making humans lazy and unhealthy. Bicycling won’t just cut pollution but allow to multi-task. 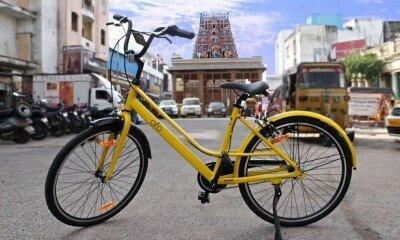 For instance, a cycle ride to work is good for health along with an individual contributing to cutting down pollution. Mobycy in this mission is using the same technology to make this happen. Mobycy, India’s first dockless bike sharing app, is now looking to take advantage of the technology at our disposal and turn this back around. 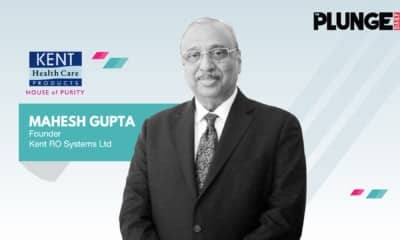 On one of his visits to a college campus to give a speech, Mobycy co-founder Akash Gupta noticed that commuting within the campus was an issue. According to Akash, people spend almost 50% more time and 60% more money to cover the last 10% of their travel distance. This was when he realised that the model he considered applying to campuses could also be applied to cities at large. It dawned on him that a right way to start would be to travel back in time. Not being over ambitious but Mobycy could be a good solution for ‘last mile connectivity’. 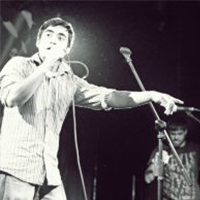 Akash started his career with a multinational computer technology company Dell, from there he went on to work at Airtel, then moved on to e-commerce company Snapdeal and then Mobikwik – which consisted of a team of only 200 people, at the time. “From international MNC to Indian MNC, to startup onto startup – the logical progression, for me, was to do something of my own,” Akash says. 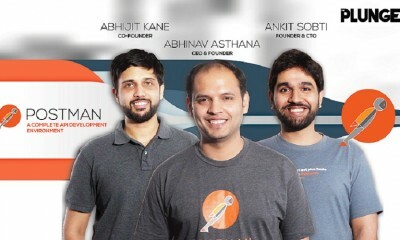 The venture was initially bootstrapped with about 25 lakhs and later received a seed investment of half-a-million dollars from an Angel Investor based out of the USA. 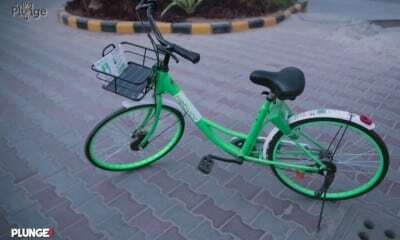 The green-tech startup, with a first-of-its-kind ‘Uber for bicycles’ model, was launched in December of 2017 in Delhi NCR. Mobycy began operations with 5000 dockless bicycles that were made available at various public places, like metro stations, markets and other accessible locations. The term dockless means stationless, implying that it could be parked anywhere. While India has may just be warming up to the idea of shared-smart bikes, the idea has been in operation around the world including places like the US, UK and China. However, countries like China are now facing significant issues with their versions of the model. In addition to overproduction or under-demand, the country is also facing challenges of people parking in unsuitable spaces. To avoid these hurdles, Mobycy has gotten special places demarcated as bicycle parking zones. In addition to teaching commuters the right parking measures they should follow, users get credit points for parking at the right places. 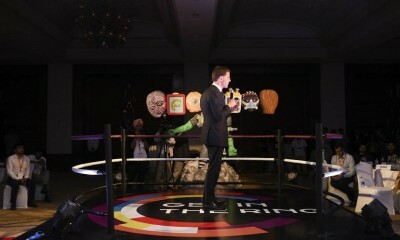 Mobycy’s concept is trying to solve several mobility and lifestyle issues by tapping people, governments and technology. Akash is hoping that the central government issues policies that can be replicated by States across India as a guideline to promote the use of shared bicycles. Having said that, a large part of it depends on each to make that a reality. Companies like Mobycy have placed bicycles on our roads and put in place the technologies required to share them, while there may be some wrinkles yet to be creased, it is mostly up to the individual to choose if this is to be a bicycling nation.